Gardai in Balbriggan are investigating the sudden death of a woman, believed to be in her late 20s, in Dublin. 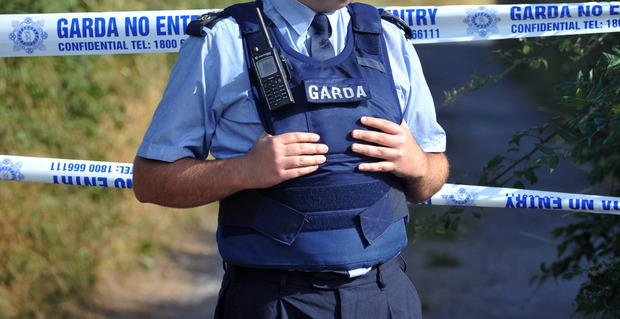 Gardaí were alerted to the incident at a house in Tara Court, Balbriggan at about 8.30pm on Friday evening. The body remains at scene and a post mortem will take place. Gardai said the post-morten results will determine the course of the investigation.